Editor’s note: The following sweetness is from our media partner Westcoastersd.com’s recent posting about linking beer to sweets for February’s Valentine season in San Diego. 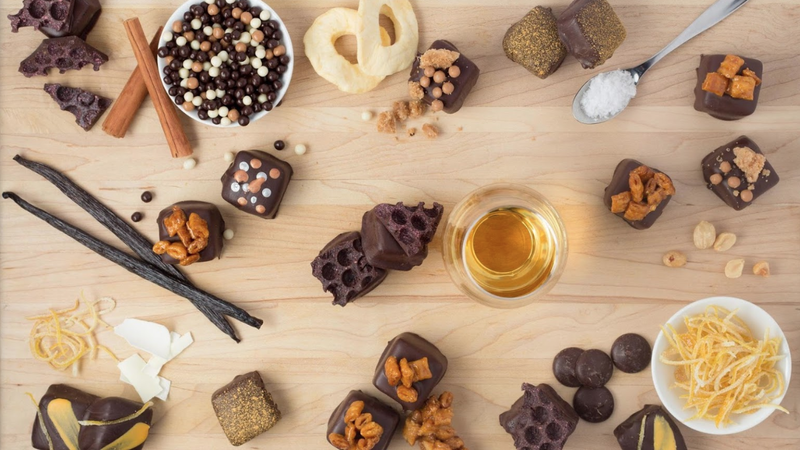 In business since 2012, Andrea’s Truffles collaborates with, and distributes to, a variety of local breweries and beverage businesses. In addition to these events at wine and mead spots, So Rich! is available at the three Stone Brewing locations, plus Wild Barrel Brewing, and North County Wine Company. Three official brewery partners share a portion of pairing proceeds with Girl Scouts of San Diego during these Friday, February 23 to Sunday, February 25 events.